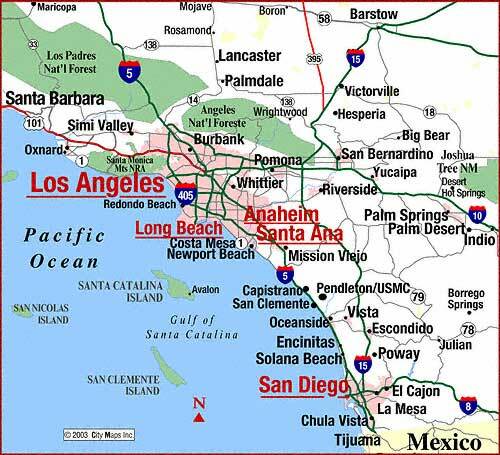 SoCal City Selects Crime Tech Solutions for Link Analysis. Crime Tech Solutions, LLC – a fast growing, vibrant software company based in Leander, TX today announced that a large, coastal city in California has selected them to provide sophisticated link and social network analysis software. Crime Tech Solutions was awarded the contract based upon its price/performance leadership in the world of big data analytics for law enforcement and other investigative agencies. 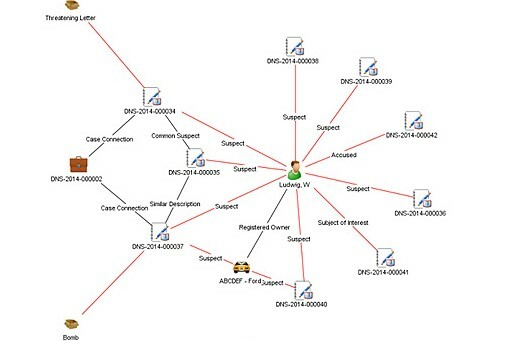 Link analysis software is used by investigators to visualize hidden connections between people, places, and things within large and disparate data sets. Crime Tech Solutions said that the software implementation is already underway, and that the software will make life a little more miserable for criminals in the Southern California city. The company also develops investigative case management and criminal intelligence software for law enforcement agencies of all sizes.